In this section we are giving you an overview of the games played online and a list of game features which have been developed by different networks over the years. We do not intend to describe the complete rules of each game of poker however, since we might have readers unfamiliar with poker, we are explaining the concept of each game. Poker is a game in constant changes. The rules of the game have slightly changed over time and numerous new features have been invented in attempt to make newer and more exciting variations of poker. Today we are taking many features and games for granted. When online poker started there was only hold'em offered in the fixed limit format. Many sites did not offer tournaments for years and there are so many features now a days that it is impossible for new poker software companies to compete with the existing ones. In casinos in your Europe have in the past typically been able to find Seven Card Stud Poker. 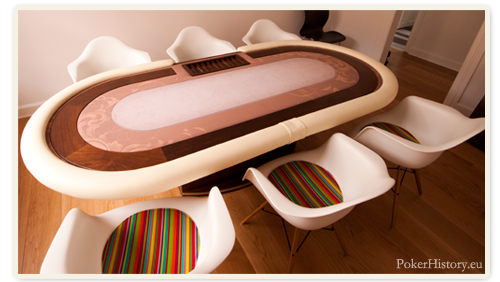 Since the online poker boom in the 00's Texas Hold'em Poker has been dominating the European poker scene. The same has been the case in online poker and the poker rooms across United States. Online poker games can be found in many shapes and forms. Common for all of them is that poker games consist of a mix of luck and skill. The luck has a high impact on the game short term however the skills are important in the long term to survive in the game and be a profibable poker player. Texas Holdem and Omaha are the biggest poker games online. 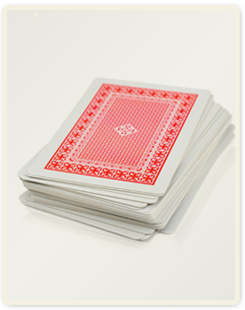 If you are used to Seven Card Stu or Five Card Draw you will find these games much more interesting and exciting. Chinese Poker is also a fun card game that is easy to play heads up in real life with a deck of cards, a pen and a paper. You can on the left hand side find various poker games and rules used in online poker.